Swarovski crystal fanatics may be interested in bidding on a Swarovski Beetle Bottle Opener on ebay with a tempting starting bid! 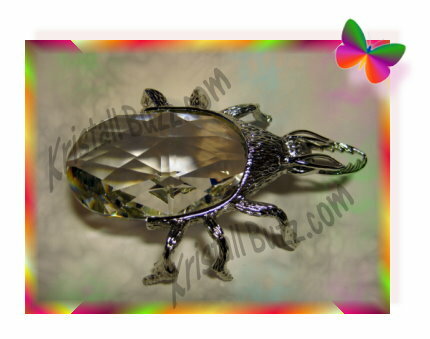 The Beetle Bottle Opener presently at auction can be found on ebay – Swarovski Beetle Bottle Opener . 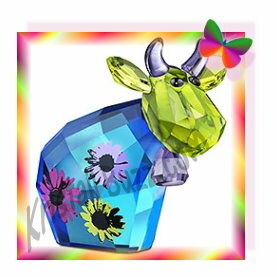 The Swarovski Beetle Bottle Opener extends about 4.25” in length. The luxury crystal brand produced the Beetle Bottle Opener in its very early years: 1978 through 1983. This item was available with 2 different metal finishes, gold and rhodium (silver colored). 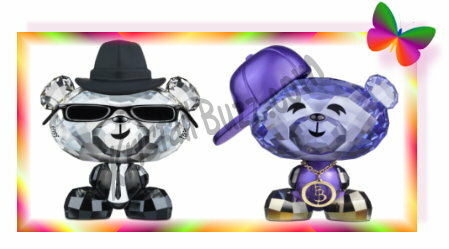 Additionally, there are 2 different variations of the figurine, making a total of four different products. 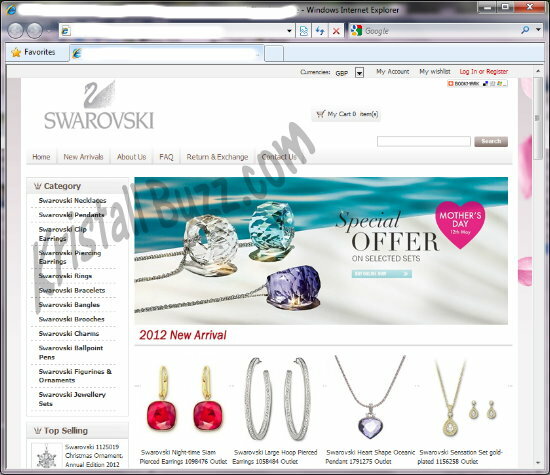 Swarovski identifies the Swarovski Gold Beetle Bottle Opener with the product number 7505 076 001 and system number 011 840. 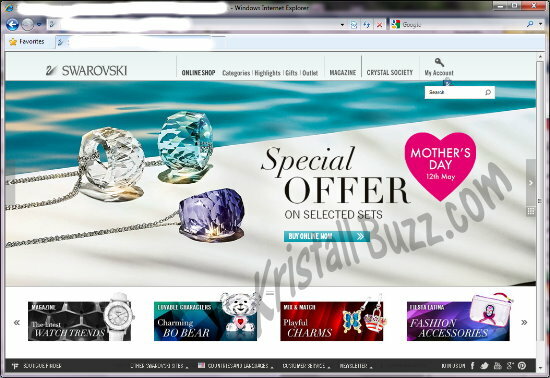 Similary, Swarovski identifies the Swarovski Rhodium Beetle Bottle Opener with the product number 7505 076 002 and the same system number 011 840. So, if looking at the system numbers alone, it is not possible to identify if a particular Beetle Bottle Opener has a gold or rhodium finish. During the 5 years that Swarovski sold the figurine through standard retail channels, the Beetle Bottle Opener (regardless of the metal colored trim) retailed for $80. This figurine can be found only with the Block SC logo since its entire production run ended prior to the introduction of the Swarovski Swan logo. The Block SC logo is found stamped in the metal part, not on the crystal component. 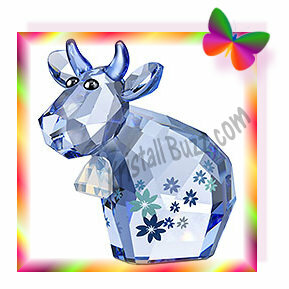 If you are looking for retired Swarovski Beetle Bottle Opener collectibles, Crystal Exchange America has an array of variations available. 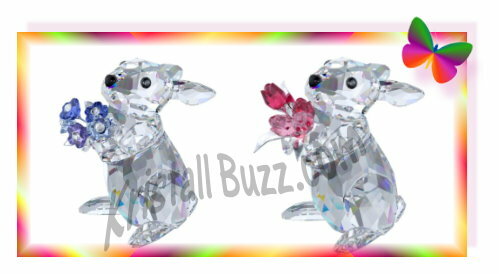 The Crystal Exchange America web site is at www.CrystalExchange.com The Beetle Bottle Openers can be found in the category ‘Other Silver Crystal’, sub-category ‘Functional’. In the late 1980’s and into the 1st decade of 2000, Swarovski produced 6 train cars to make up the Crystal Locomotion set. Swarovski also created a mirror for the train cars and a wooden train track. Swarovski Wagon Carriage – 7471 000 003 / 015 150; 1988 – 2003. This figurine has been found in several different variations, all a function of how the windows are glued on the box car. Gabrielle Stamey was credited with the design for all the train cars. These train figurines were part of the “When We Were Young” theme group. 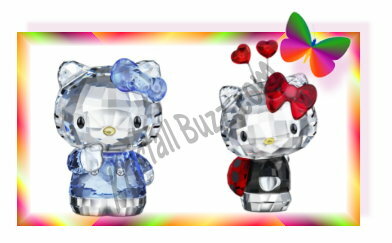 The crystal brand also sold two different subsets of these figurines as a group. One subset was the Swarovski Train (Set of 3) which consisted of the Locomotive, Tender Car, and Wagon Carriage. All 3 figurines were in a single box and together retailed for $305. 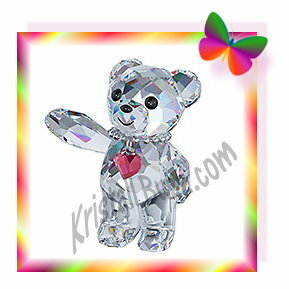 The other subset was called it the Swarovski Train (Set of 4). All 4 items were packaged in a single container, and sold for $400. The train figurines in the foursome were the Locomotive, the Tender, the Wagon Carriage, and the Petrol Wagon. 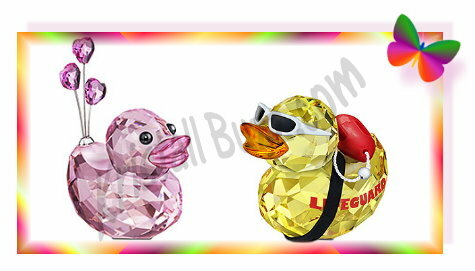 Additionally, these train figurines should not be confused with the Swarovski Mini Train, which has the following identification numbers: 7471 400 000 / 193 014 . The Mini Train is a set of 4 train cars in a single box, which includes a round mirror with a train track painted on it. The Mini Train is much smaller, and the train cars between the 2 sets cannot be interchanged. This set appears consists of a locomotive and 3 identical cars that are similar to the wagon carriage. Crystal Exchange America presently has many of the Swarovski Train cars on ebay at attractive Buy It Now prices and FREE shipping! 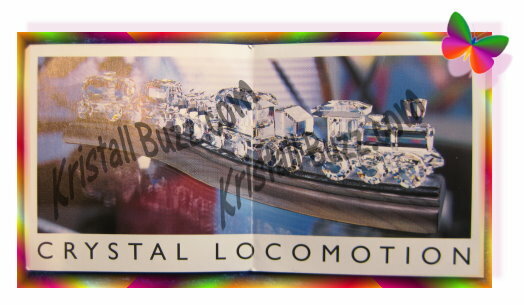 Interested crystal collectors who may miss the specials on ebay can find the Swarovski Train figurines in the online store in the Swarovski Transportation category. 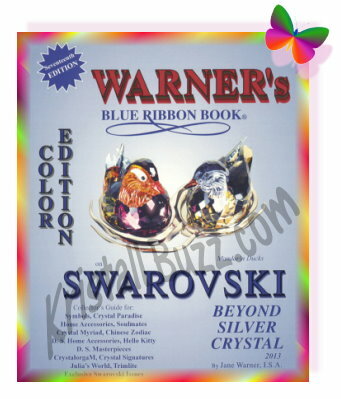 Swarovski is constantly creating and inventing new colors. While some colors may be ‘colored crystal’, other colors may be coatings applied to the surface are of crystal components. 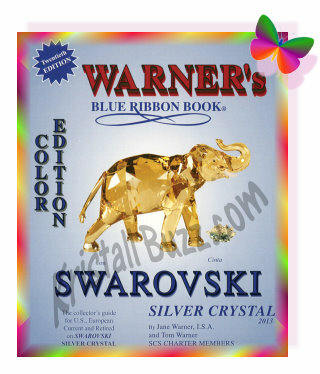 Remember the Swarovski Paperweights? They were neither colored crystal, nor coatings applied to the surface area. The Swarovski Paperweights were colored using a special technique where the color was applied to the base, prior to felt being applied. 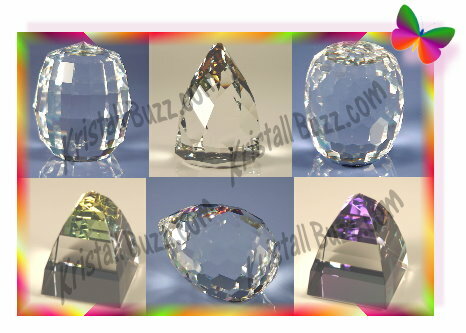 Various Swarovski Paperweights: Pyramids, Atomic, Barrel, Egg and Cone Rio. As we get so many questions about the various colors, there is now a new page on the Crystal Exchange America web site to explain some of the colors, as well as the different shapes that Swarovski Paperweights were available in. As many crystal fanatics know, the huge price variation has to do with shape, color, and how rare or common the shape and color combination are. 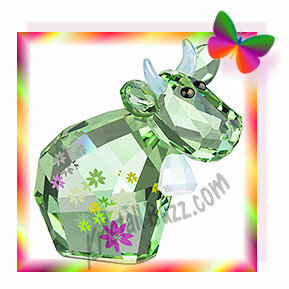 If you are looking for a particular Swarovski paperweight shape, check out the Swarovski Paperweights presently available in the online store.